All suggested readings relate to reincarnation and past life regression, as well as positive thoughts considered to be NEW AGE THEORIES. 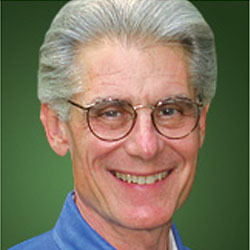 Brian L. Weiss, M.D. is considered to be the pioneer during the late 20th Century of Past Live Encounters. More individuals have accepted what they thought were just coincidence as true reincarnation, and also understand the Master Spirits’ messages. Worldwide each of his publications have assisted people to grow spiritually and heal physically. Deb attended one of his group seminars nearly twenty years ago. With patience and practice, she has been able to discover, even on a surface level, some of her past lives. Visit BrianWeiss.com for more information. 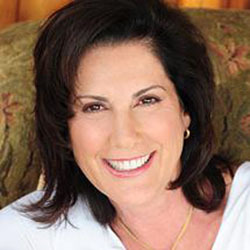 Amy Weiss embarked on a past life regression journey and the lessons she learned are invaluable. Visit Amy-Weiss.com or Facebook.com/HarpTherapy for further information. 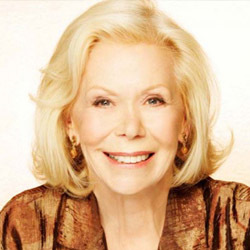 Louise Hay is an international bestselling author, as well as a metaphysical lecturer and teacher for more than thirty years. Deb recalls in 1992 being restless as she tried to sleep the night before an elective surgical procedure. Her mother was in town to help her during her recovery period. That night she suggested Deb join her in listenening to one of Louise Hay’s meditation tapes to assist her in relaxing and preparing for surgery. As Deb lay there she remembered hearing the soothing voice of Louis Hay and drifting. She still has a vivid recollection of a physical visualization. As Deb woke and dressed the morning of her surgery, she asked her mother if she disturbed her sleep. Her mother asked why. Deb described what she believed happened during the night: vomiting profusely, yet waking feeling light and free from fear. Her mother happily hugged her and reassured her that she did not physically display anything of the sort. Her mother surmised it was Deb’s subconscious mind dispelling any thoughts that could negatively influence the best possible outcome for her surgical results. With so many incidents of positive outcomes, it would be impossible to write them. Visit LouiseHay.com or HealYourLife.com for further information. Edgar Cayce is considered to be the true founder and a principal source of the most characteristic beliefs of the New Age Movement during the early 20th century. He was also known as the “American Mystic” and “The Sleeping Prophet.” While in a trance-like state, he answered questions on subjects from healing, reincarnation and future events. 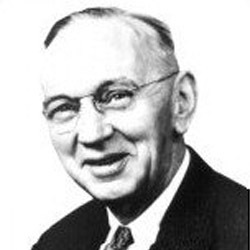 Interestingly throughout his life, Edgar Cayce was drawn to church. He read the Bible once a year, every year, taught at Sunday School and recruited missionaries. Yet against traditional theological beliefs, he said he could see auras around people, spoke to angels, and heard voices of departed relatives. Early in his life, he agonized whether his psychic abilities were spiritually delivered from the highest source – God. Visit EdgarCayce.org for more information. 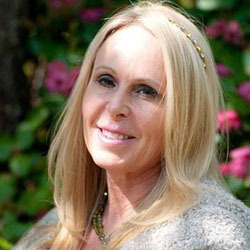 Doreen Virtue is a lifelong clairvoyant with many academic degrees who works within the Angelic Realm. She has assisted people worldwide in healing with the insight given to her and shared in her books, audio meditations and oracle cards. 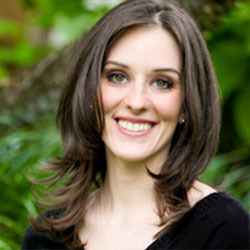 Visit AngelTherapy.com or tune into her weekly radio show via HayHouseRadio.com for more information. 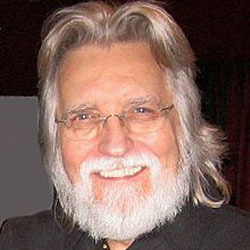 Neale Donald Walsch… Where to begin? Where to end? He is an entity of great writings inspired by God. With his nearly thirty publications he has positively influenced more lives worldwide than can be counted. We give thanks to N.D.W. for his groundbreaking information shared in his publications. Visit NealeDonaldWalsch.com for further information. Bob Olson was once a skeptic, and is now a true believer in past lives and past life regression therapy. He, like most believers, read Many Lives, Many Masters, by Dr. Brian L. Weiss, but failed to reach a level of true regression. Before accepting the truth, his nature of skepticism is easily understood as he was a private investigator. In 1999, he was finally convinced of the reality of the past, the present and the future. Once he finally joined the world of believers of past lives and reincarnation, he created a psychic and psychic medium directory setting higher standards within the industry. 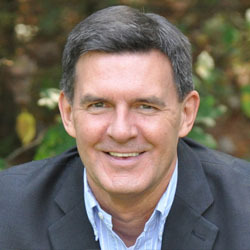 Bob Olson is considered to be the top psychic medium researcher of our time who has carefully screened and approved over eight hundred psychics and mediums that are at your disposal. In other words, he did all the hard work… you just have to take the next step. Visit AnswersAboutTheAfterlife.com or OfSpirit.com for more information. Visit ElevatedExistence.com for more information.